As an official supplier of the innovative Eurofox system, Eltherington will be able to offer customers a wider range of options for installing rear ventilated facades. The Hilti Eurofox system is commonly used for rear ventilated rainscreen facades because it offers designers, specifiers and installers a number of benefits. Principally, its fast, safe and easy installation ensures that ‘Eurofox’ is commonly specified on a large and growing number of rainscreen façade projects. This enables Eltherington rainscreen cladding, combined with the Eurofox support system, to create elegant, geometric building designs that appear to defy gravity. When combined with the wide range of colours and finishes offered by Eltherington it makes a compelling proposition for customers. 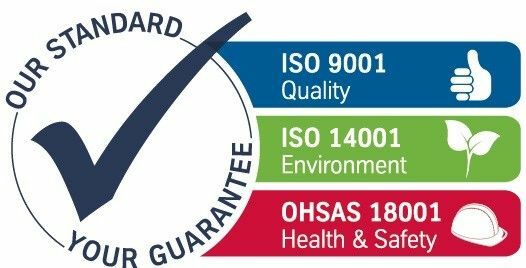 Chris Broadwith, Business Development Manager at Eltherington, said: All of our rainscreen systems have now been independently tested and accredited by CWCT using the Hilti Eurofox support system. 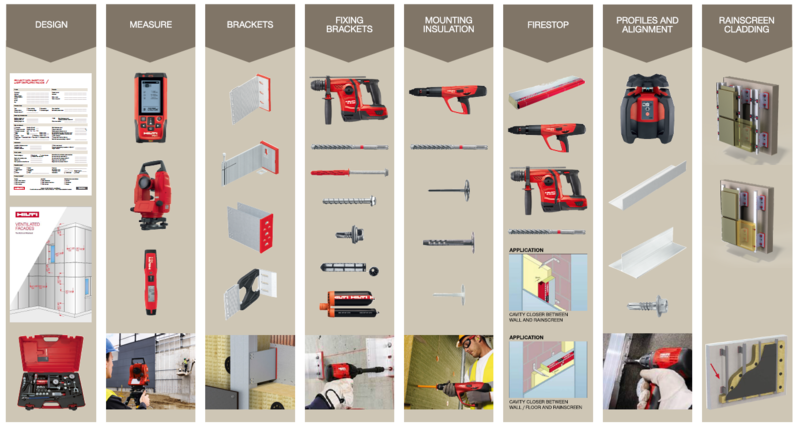 In partnership with Hilti we offer the complete system, from design, measure, brackets, fixings, mounting insulation, firestop, profiles & alignment to rainscreen cladding, as well as nationwide on-site support from the Hilti Building Envelope Specialists and Engineering team, we have every base covered. The team at Eltherington are able to provide support to customers at all stages of the design and installation process. This is backed up by specialist teams from Hilti that can ensure outcomes are fully optimized on site. Eltherington operates a 12-acre state-of-the-art manufacturing facility in Hull and is able to supply a wide range of standard and bespoke solutions for building facades, roofline, column casings, perforated panels and spandrel panels, along with internal cladding. The company is unusual in being able to manufacture bespoke, matching, architectural metalwork solutions that complement the façade. These include column casings, roofline, window reveals, perforated panels and soffit and fascia, plus others. All the company’s architectural metalwork solutions are manufacturing at its headquarters in Hull. Following continued business growth, the company has just moved to a new site that is double the size of its previous location. 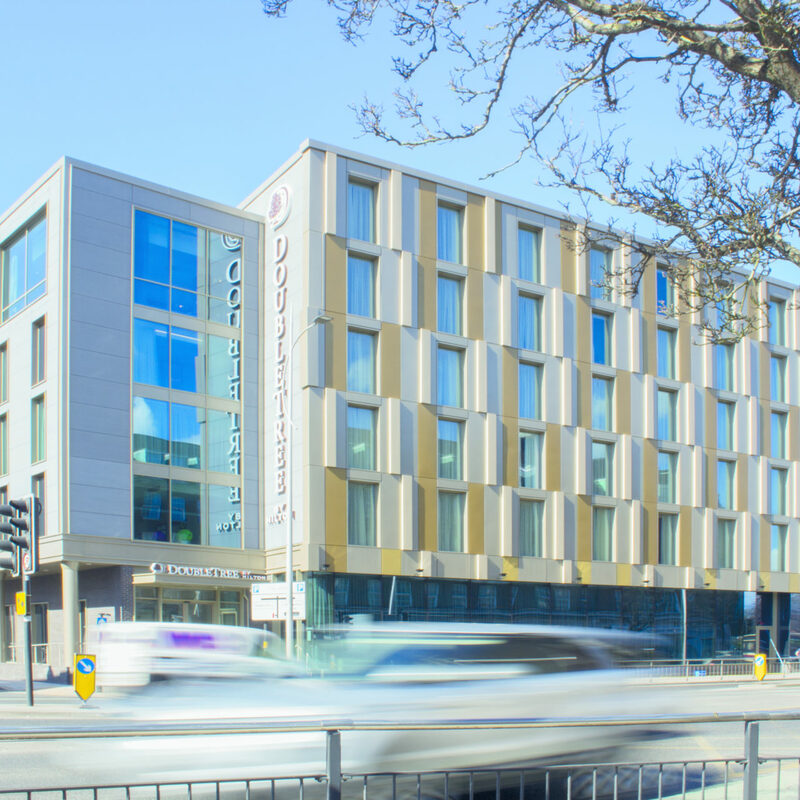 Eltherington has been manufacturing high quality architectural solutions for over 50 years and has supplied projects as diverse as Jesmond Three Sixty Newcastle, Double Tree Hilton Hull, The Lightbox Media City Salford, and the RIBA award-winning London Southbank University.